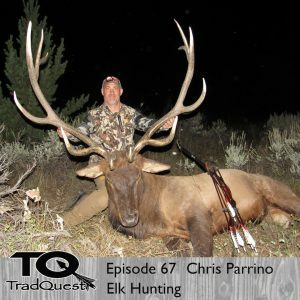 In this episode we sit down with our good buddy Chris Parrino and talk elk. Chris is more known for being a big bear hunter but he has also spent a lot of time out west hunting the wapiti. We also talk about his set up and shooting style….Enjoy!!! 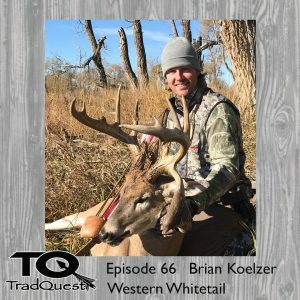 In this episode we sit down with Brian Koelzer of Montana. 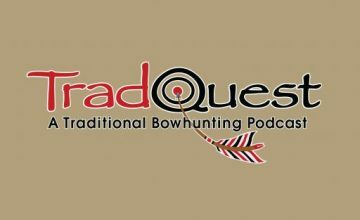 Our purpose on this interview was to talk spot and stalk mule deer, but through the conversation we found out Brian is also a passionate whitetail hunter who has spent over 800 days in the stand hunting them!! So we had to pick his brain on his whitetail tactics!! 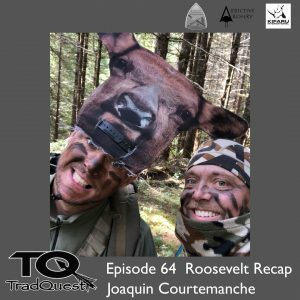 As you will hear you won’t find a more passionate bowhunter, so listen up and learn…….Enjoy!!!! 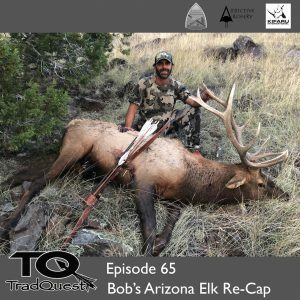 In this episode we Re-Cap Bobs Arizona elk hunt and talk about what is on the horizon this fall rot Tradquest..Enjoy! !